The standard bearer of French soft rippened cheeses is Brie, a creamy cow’s milk delight, from the region of the same name. Eiffel Tower Brie features a chalky white rind, and cream-colored, butter, soft interior that oozes when at the peak of ripeness and temperature with slight tones of toasted nuts. 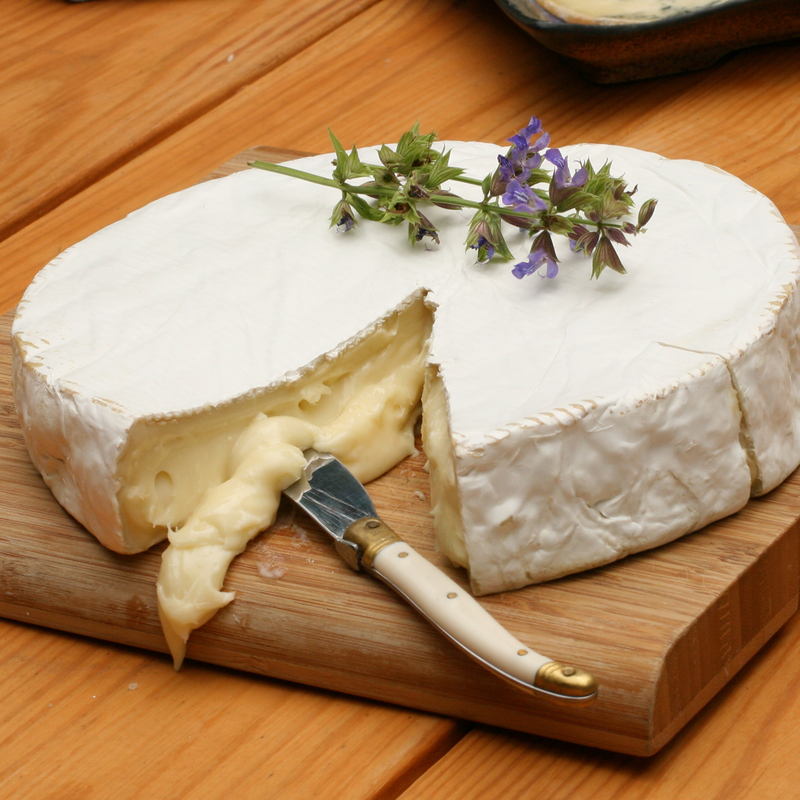 Brie 60% carries a soft texture and flavor profile.